10 hours of taiko with 4 phenomenal instructors. Don’t miss out: registration opens in late January! 嶋本　龍 first encountered taiko at age 11 in his hometown of Yuasa in Wakayama Prefecture, where he still lives and performs taiko today. 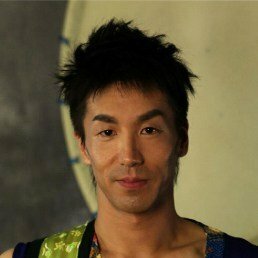 He led Shippu Uchi Daiko for 15 years and launched his career as a professional solo taiko performer and instructor in 2008. 嶋本　龍’s style of playing emphasizes sensitivity, power, and clarity. 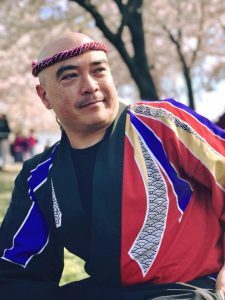 He received his odaiko training from former Kodo core player, Mr. Katsuji Kondo, and has won several awards for his odaiko performances at taiko competitions across Japan. 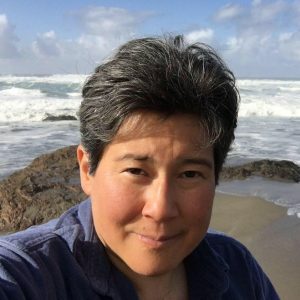 嶋本　龍 is also an acclaimed composer whose pieces are performed by groups in Japan, Hong Kong, Europe, and the U.S.
Tiffany Tamaribuchi is a taiko trailblazer and an internationally-recognized taiko master. Her experience as both a performer and teacher forms a bridge between Japan and North America. She won the 2002 All-Japan Odaiko competition and has performed and toured with a number of notable groups from Japan. 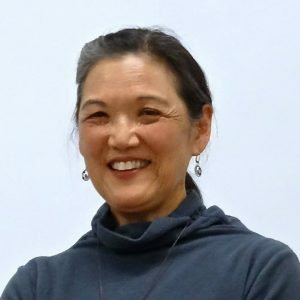 Her work as a teacher has made her a popular workshop leader, private instructor, and mentor for individuals and taiko groups. 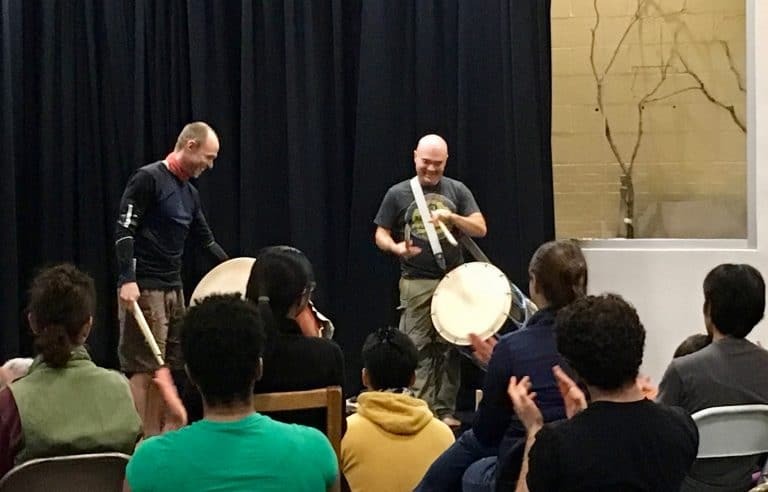 Her taiko studies have not only taught her determination and perseverance but also transformed her sense of life’s possibilities, which she now shares with a wide variety of students and audiences. Kaoru Watanabe is a Brooklyn-based composer and musician who specializes in Japanese shinobue flutes and taiko drums. Watanabe creates music that is at once personal, philosophical, meditative and virtuosic, which reflects his extensive background in Japanese traditional musics, American jazz, and his devotion to cross-cultural musical collaboration. A former member and artistic director of the Japanese taiko ensemble Kodo, Kaoru has also worked as a soloist with artists ranging from Yo-Yo Ma to Wes Anderson and will be premiering his first piece for orchestra with the Sydney Symphony in February 2018. 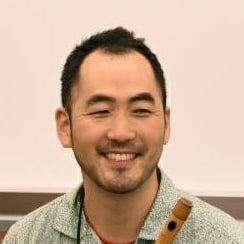 He is also an instructor for kaDON (an online taiko and fue resource presented by Miyamoto Unosuke Shoten of Tokyo) as well as the founder of the Kaoru Watanabe Taiko Center in New York.